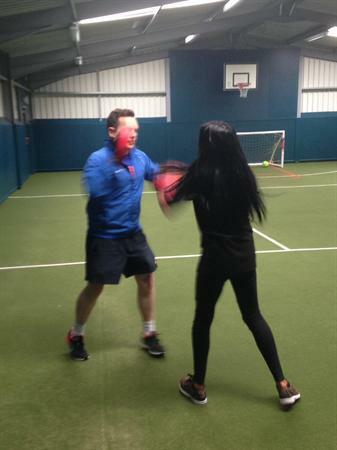 Boxing as part of our GCSE short course programme. 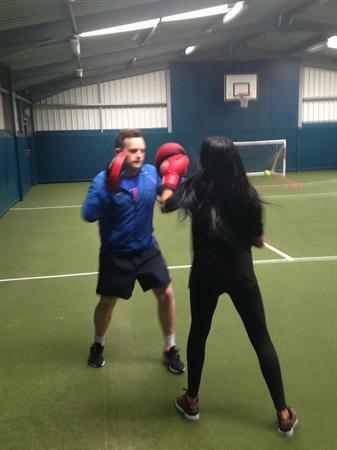 As part of the GCSE PE afternoon programme Year 10 pupils have been getting into the swing of things. 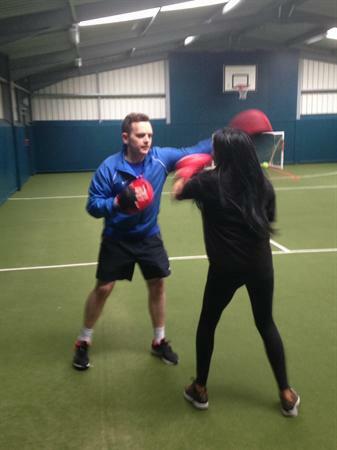 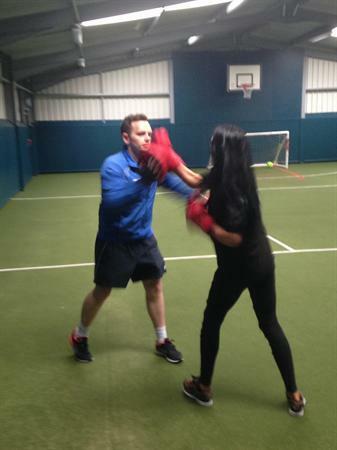 Year 10 pupils were given the opportunity to look at boxing skills and fitness as part of the afternoon. 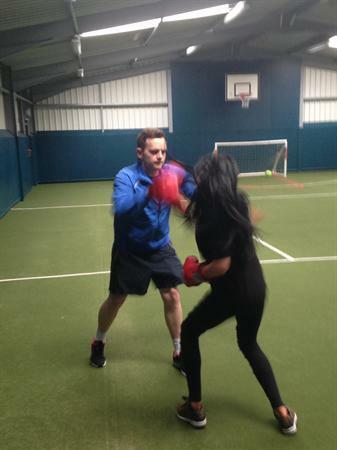 Below you can see one of our year 10 girls being out through her paces.